Buckle your seat belts on this home! 3 br rambler on recreation Crystal Lake in D.T. trendy Robbinsdale. 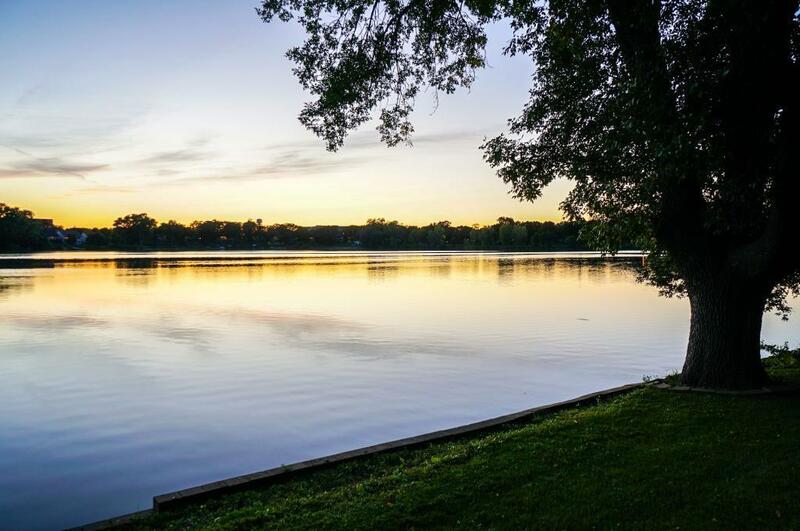 Whether you are relaxing on your deck enjoying sunsets over the lake or evening happy hour boat cruise, you can have it all in this great 1 owner custom built home. Home features brand new counter tops, flooring, paint & lights. 3 season porch under maintenance free deck for total outdoor enjoyment. 3 bedrooms on main level w/newly finished hardwood floors. New appliances in updated kitchen.